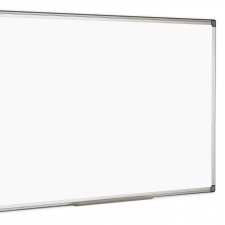 Whiteboards are a great addition to any office or business. 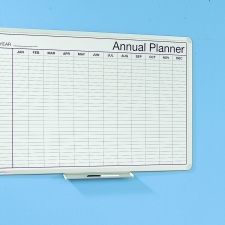 We have a wide variety in whiteboards such as standard dry-wipe boards, to magnetic whiteboards, right through to 25 year guarantee enamel whiteboards. 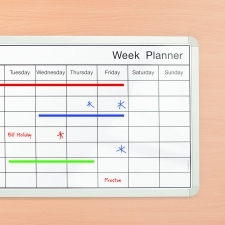 We work in all sectors of business, and regularly supply whiteboards to schools and public service bodies. We also offer bespoke size whiteboards, please call for further details.